2014 was an interesting art year in Japan with many highlights—and this year also has lots to offer art fans. A good place to start is Meguro’s Teien Art Museum, the gorgeous art deco venue that was reopened recently after a major expansion. 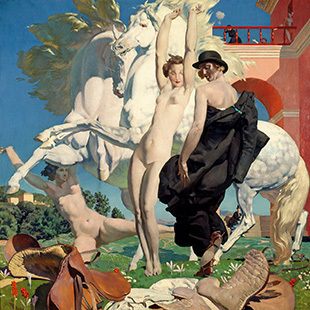 The museum will host “Fantaisie Merveilleuse: Classicism in French Art Deco” (Jan 17-Apr 7), looking at the strong influence of classical Greek and Roman art in the 1920s and ’30s—a trend that influenced even the likes of Picasso. This month also sees the opening of “Neo-Impressionism, from Light to Color” at the Tokyo Metropolitan Museum (Jan 24-Mar 29) in Ueno. 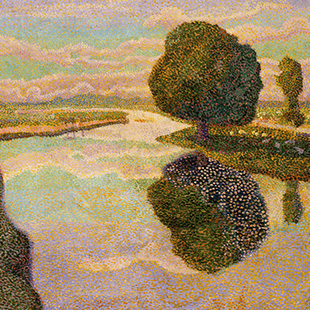 This will be a vibrant show—featuring the work of Monet, Seurat, Matisse and Derain—that will also see the start of the spring. Filling a similar slot, but extending all the way into early summer, is the “Louvre” exhibition at Roppongi’s National Art Center, Tokyo (Feb 21-Jun 1). The “Louvre” brand name is sure to pack this out, so expect long queues to see Vermeer’s The Astronomer (1668), which is sure to be the star. Those interested in contemporary art might find what they’re looking for at the “New Wave Artists” exhibition held at the same venue (Feb 19-Mar 15), which features the work of up-and-coming artists like Takumi Sejima and Kazuki Takamatsu, one of my picks from last year’s Tokyo Art Fair. Tokyo Art Fair is the main gallery showcase held in the spring at Tokyo International Forum— and sets the tone for artistic trends for the rest of the year, so it’s well worth a visit. This year, it’s held on the weekend of Mar 20-22 and will be bigger than ever. 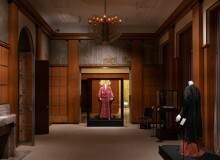 The National Museum of Western Art in Ueno has struggled to attract big-name artists in recent years, but their exhibition of the Italian Baroque artist Guercino (Mar 3-May 31) should provide unexpected delights and uncluttered exhibition spaces. For those interested in art history, “Bankers, Botticelli and the Bonfire of the Vanities” (Mar 21-Jun 28) at Shibuya’s Bunkamura should have a lot to say about the cash-art nexus of Renaissance period Florence. With the Tokyo National Museum disappointing recently, the most interesting show of traditional Oriental art might possibly be “Double Impact: The Art of Meiji Japan” (Apr 4-May 17) at the well-curated Tokyo University of the Arts, also in Ueno. In recent years, interest in Meiji-period art has soared. Sourced from the Museum of Fine Arts, Boston, this should present a lively and varied show. 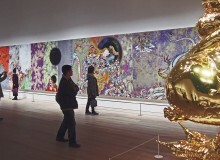 Later in the year, there’s much to see, but perhaps the main excitement will surround the geek-chic art of Takashi Murakami, the originator of “Superflat” art. 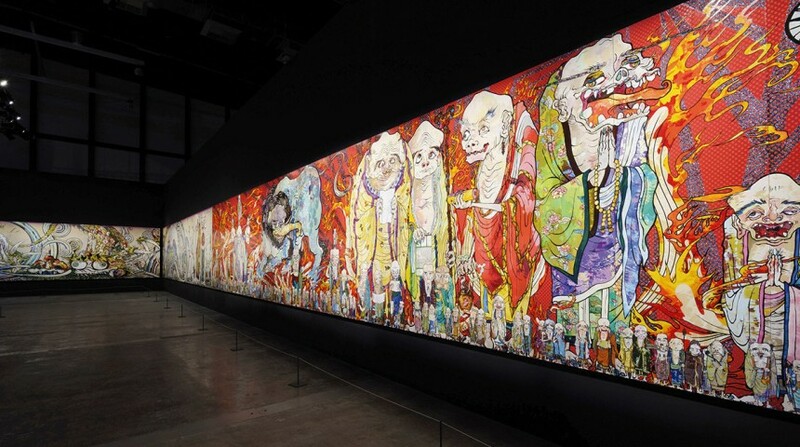 Murakami has now turned his hyper-anime style to Buddhist mythology with a three-meter-high, 100-meter-long painting of the 500 arhat (or enlightened followers) of Buddha, to be shown at the Mori Art Museum (Oct 31-Mar 6, 2016). 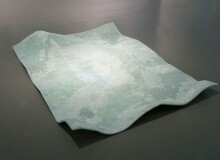 This was created in response to the 2011 Great East Japan Earthquake and aims to create its own artistic tremors.